Rwandair to operate direct flights from Brussels to Kigali! Rwanda's flag carrier, RwandAir, has announced that the flight schedule between Kigali and Brussels will become non-stop effective 31 October 2017. The airline will continue to offer three weekly flights from/to Brussels on Tuesdays, Thursdays and Fridays; however flights from Brussels to Kigali will no longer be operated via London Gatwick Airport (LGW) in London which will eliminate the requirement for non-Schengen citizens to hold a UK transit visa and to disembark for rescreening at London Gatwick Airport (LGW). Passengers embarking from London Gatwick Airport (LGW) will stay onboard the aircraft at Brussels Airport (BRU) in Brussels and will not need a Schengen transit visa. RwandAir's state of the art Airbus A330 fleet, configured in a triple class cabin with inflight connectivity will continue to operate the Brussels – Gatwick route and conveniently connect across Africa via Kigali. 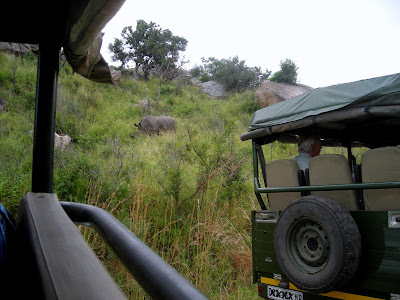 South Africa: Annual tariff increase for two National Parks! South African National Parks (SANParks) has announced the annual tariff increase for Marakele National Park in Limpopo and Golden Gate Highlands National Park in the Free State. The entry tariffs and other related tariffs for both National Parks are set to increase on 01 November 2017. Activities such as morning/sunset drives will be R260/person whilst guided walks will go up to R350/person from R325/person. Namibia: Jakkalsputz, Mile 72 & Mile 108 to reopen in December 2017! Namibia Wildlife Resorts (NWR) has informed the public that the Jakkalsputz camp site, the Mile 72 camp site as well as the Mile 108 camp site are now managed by them, are currently undergoing renovations and will start welcoming guests again from 01 December 2017. All three camp sites are located on Namibia's coastline in the Dorob National Park. While Mile 72 and Mile 108 will only be open during major holidays in Namibia, Jakkalsputz will be open throughout the year. 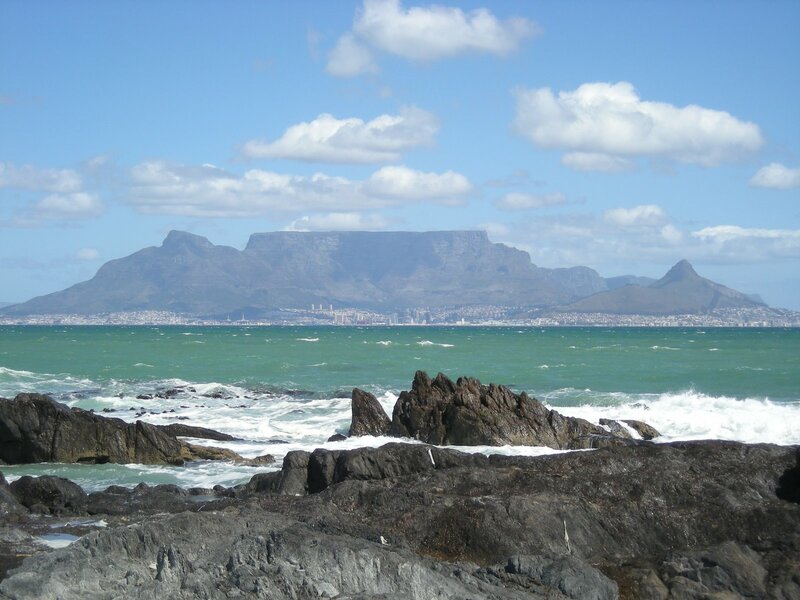 South Africa: Annual tariff increase for four National Parks! 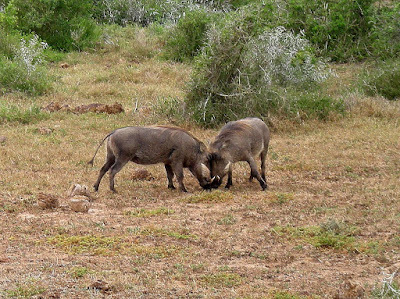 South African National Parks (SANParks) has announced the annual tariff increase for Addo Elephant National Park, Camdeboo National Park, Karoo National Park and Mountain Zebra National Park. The entry tariffs for all four National Parks are set to increase on 01 November 2017. All funds generated from conservation fees are used with the primary mandate of SANParks which is to oversee the conservation of South Africa's biodiversity, landscapes, seascapes and associated heritage assets through a system of National Parks. Conservation fees are discounted for citizens of South Africa in view of the financially disadvantaged status of the majority of people and the contribution by taxpayers to government funds. Johannesburg: The Apartheid Museum hosts a six-month exhibition on how the UN helped end apartheid! Brand South Africa and the United Nations (UN) in South Africa are currently hosting a six months exhibition (19 October 2017 - 31 April 2018) titled "The Role of the United Nations in the Struggle for Freedom in South Africa" at the Apartheid Museum in Johannesburg. The exhibition highlights the contributions made by the United Nations in assisting South Africa to fight against apartheid and achieve its liberation. The Apartheid Museum is situated next to Gold Reef City on the corner of Northern Park Way and Gold Reef Road in Ormonde in Johannesburg. The museum is open daily from 09:00 to 17:00. The admission fee is ZAR85.00 for adults and ZAR70.00 for pensioners, university students, children. According to the latest poaching statistics by Namibia's Ministry of Environment and Tourism (MET), the country has lost (at least) 27 rhinos and 20 elephants to illegal poaching activities since January 2017. Namibian authorities have so far arrested 75 people for illegal hunting and possession of either rhino horns or elephant tusks in 2017. 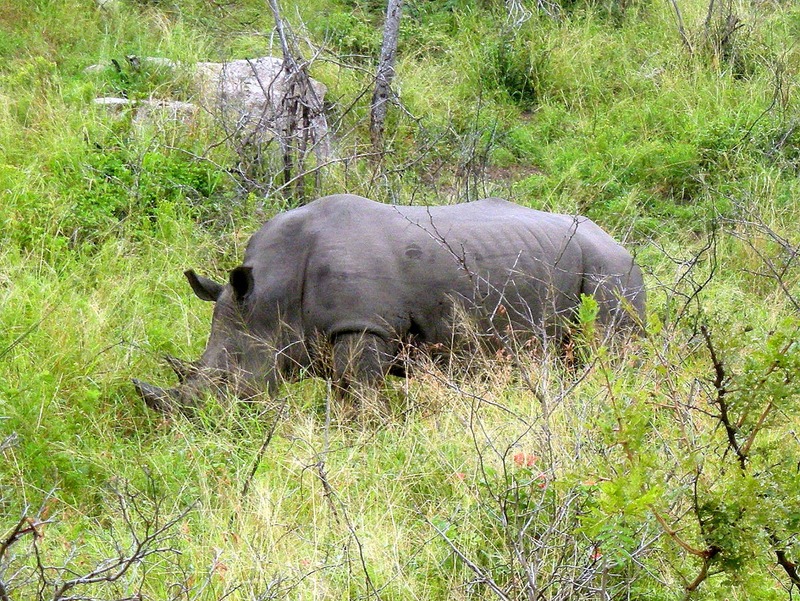 A total of 30 rhino horns, 103 elephant tusks and 69 pieces of elephant tusk have also been recovered. Kruger National Park: Orpen Gate currently inaccessible! South African National Parks (SANParks) just informed the public that Kruger National Park's Orpen Gate is currently inaccessible (24 October 2017) due to to protests taking place on the R531 in front of the Southern Wildlife College. Travellers planing to enter or exit Kruger National Park through Orpen Gate are advised to use alternative gates such as Paul Kruger Gate or Phalaborwa Gate until further notice. Ethiopian Airlines: Free wifi at Addis Ababa Bole International Airport! Ethiopia's flag carrier, Ethiopian Airlines, in cooperation with Ethiopian Airports Services have availed free Wi-Fi connection at Addis Ababa Bole International Airport (ADD) in Addis Ababa with immediate effect. The introduction of free wifi at the airline's main hub will particulary benefit transit passengers waiting for connecting flights. Ethiopian Airlines has also fully digitalized all its business processes such as aircraft maintenance and Flight Operations, Commercial Operations, Finance, HRM, Customer Services, Procurement and supply Chain Management, Online learning, management approvals and authorizations by removing paper from the entire system as of 28 September 2017. Ethiopian Airlines is the fastest growing Airline in Africa. It commands the lion's share of the pan-African passenger and cargo network operating the youngest and most modern fleet to more than 100 international passenger and cargo destinations across five continents. South Africa's National Insitute for Communicable Diseases (NICD) issued a new malaria alert on 19 October 2017. According to the alert, high numbers of malaria cases are currenly being reported in the malaria transmission areas in Limpopo and Mpumalanga. A modest increase in cases in the Kruger National Park and private reserves in the area has also been confirmed. It is therefore highly advised to take the necessary precautionary measures against malaria when visiting the affected regions. South Africa: South African National Parks adjusts its Wild Card tariff fees! South African National Parks (SANPArks) has announced the annual tariff adjustment of its Wild Card programme membership for all parks, effective from 01 November 2017. The new Wild Card membership tariffs are applicable for the period of 01 November 2017 to 31 October 2018. The adjustment is an annual occurrence and is in line with the yearly Consumer Price Index applied to daily conservation fees payable in our national parks. 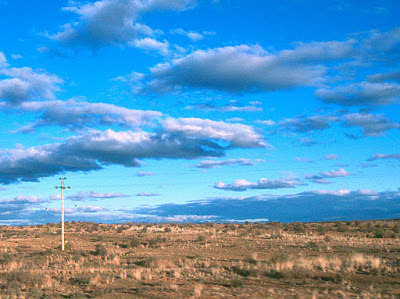 Local clusters (#1-#6) are only available to Nationals of South Africa and the Southern African Development Community (SADC). Internationals may only purchase an International All Parks Cluster (#7) unless in possession of a valid South African residency/work permit. Kruger National Park: Restaurant facilities in three rest camps temporarily closed! South African National Parks (SANParks) just announced that the restaurant facilities at Letaba Rest Camp, Olifants Rest Camp and Satara Rest Camp in the Kruger National Park are temporarily closed until further notice. Visitors to the park can make use of the temporary facilities that have been set up in each of the camps. All accommodation facilities in the three rest camps are equipped with braai facilities and kitchens (private/communal) in case visitors wish to self-cater. We'll keep you posted! South African Airways: Intra-Africa service changes from October 2017! South Africa's flag carrier, South African Airways, will terminate flights to Libreville (Gabon), Cotonou (Benin) and Douala (Cameroon) in January 2018 and has made some additional changes to its operations to Luanda in Angola and Pointe Noire and Brazzaville in the Republic of the Congo. Cape Town's Table Mountain Aerial Cableway is set to introduce has introduced (22 Nov 2017) a new queueing system at the Lower Station in November 2017, which ensures that online ticket holders are given preference when accessing the cable cars. There will still be two queues at Table Mountain's Lower Station - one for ticket holders (e.g. online tickets holders) and one for visitors who want to purchase tickets at the Cableway's Ticket Office. Those who don't have a ticket when arriving at the Lower Station will have to queue for tickets first before they can join the ticket holders queue and will no longer be able to directly join the ramp queue for the lifts once they have purchased tickets at the Ticket Office as it is currently the practice. Cape Town: New requirements for Robben Island visitors! Cape Town's Robben Island has introduced new requirements for visitors to the island and the museum on 05 October 2017. 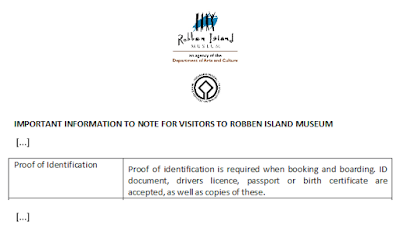 All visitors booked for trips to Robben Island must provide identification (ID, passport, birth certificate, drivers licence or certified copies thereof) when purchasing tickets. According to the Southern Africa Tourism Services Association (SATSA), the identification is getting verified when visitors check in for their trip and has to be kept handy by visitors at all times. 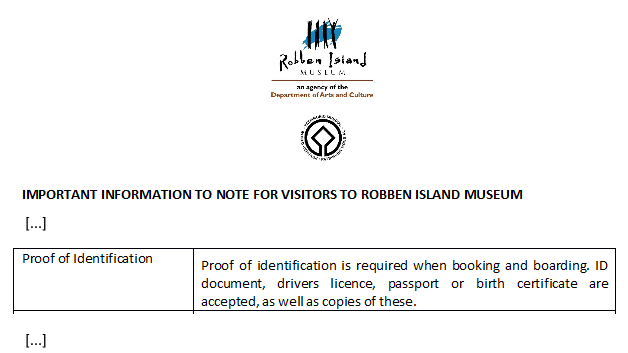 Robben Island Museum said the move was part of an ongoing effort to provide guests with the best possible service, says SATSA. Well... We'll keep you posted! Cape Town: Expect roadworks on Chapman's Peak Drive until December 2017! update (01 December 2017): According to the facebook page of the Chapman's Peak Drive, all major works along the famous coastal road have been completed. Only some minor patches of work, as well as some clean ups here and there, have to be done. Users don't have to expect any more road closures! According to a media release by Western Cape government's Department of Transport and Public Works, sections of the Chapman's Peak Drive in Cape Town will be closed from 23 October 2017 until 01 December 2017 for the re-surfacing of the roadway. During the second half of November 2017, the section from Lookout Point to the Noordhoek end will be closed entirely to traffic from 09:30 until 16:00 every day. The resealing of the road from the Hout Bay end to Lookout Point will be tackled in half widths, with stop/ go controls in place. Motorists can expect delays of between 10 to 20 minutes while this section of the road is under construction. Fastjet set to launch domestic flights in Mozambique! Botswana: Temporary closure of Gaborone Game Reserve! Botswana's Department of Wildlife and National Parks just informed the public that the popular Gaborone Game Reserve in Gaborone will be closed to the public between 16 - 27 October 2017. This is due to the fact that the facility will be used for interviews during the said period. The Gaborone Game Reserve will be open again from 28 October 2017 for business and leisure. Cape Town: De Waal Drive renamed Philip Kgosana Drive! Cape Town's De Waal Drive, which forms part of the M3 road that connects the upper part of the City Bowl to the Southern Suburbs, will officically become Philip Kgosana Drive today (12 October 2017). Philip Kgosana (1936 – 20 April 2017) was a former regional secretary of the Pan Africanist Congress (PAC) in South Africa's Western Cape. He led a march of approximately 30 000 protestors opposing South Africa's pass laws from Langa and Nyanga along De Waal Drive on 30 March 1960. The march is known to be one of the largest anti-apartheid demonstrations to take place in Cape Town. South African National Parks' (SANParks) Wild Card Magazine just posted on Facebook that Kruger National Park's Orpen Gate is currently inaccessible (11 October 2017) due to to protests taking place on the R531 in front of the Southern Wildlife College. Travellers planing to enter or exit Kruger National Park through Orpen Gate are advised to use alternative gates such as Paul Kruger Gate or Phalaborwa Gate until further notice. 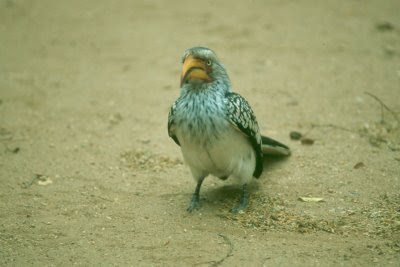 South Africa: Kruger National Park encourages the public take precautions against malaria! Due to reported cases of malaria in South Africa's Mpumalanga Province recently, in particular in the Ehlanzeni District Municipality of which the southern part of Kruger National Park (KNP) falls under, South African National Parks (SANParks) would like to caution visitors coming to Kruger National Park to take the necessary precautionary measures against malaria. 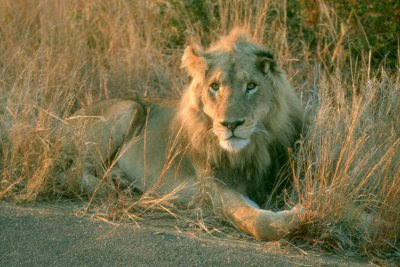 Visitors to Kruger National Park are advised to take prophylaxes in consultation with doctors, use repellants on the skin, wear long sleeve clothes if they happen to go outside of their units, keep the window gauzes and doors closed at all times and check that these are not broken, as well as to ensure that air conditioners in the chalets are fully functional. SANParks request visitors who contract malaria after having visited Kruger National Park to assist them by immediately reporting to their local doctors at Skukuza Rest Camp (Tel +27 13 735 5638) as this can assist in recording and identifying all the affected areas in need of attention”. Kruger National Park is known to be one of the malaria endemic areas in South Africa. 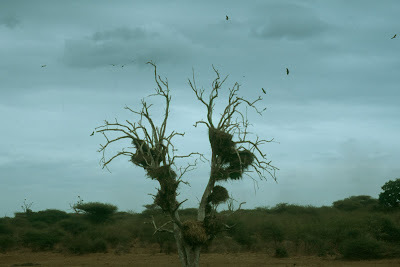 The mosquito-borne infectious disease can be contracted at any time of the year, but usually the malaria season is October to April, with March and April being the highest risk period. New promotional film: "Imagine Reality: Malawi"! The Malawi Travel Marketing Consortium (malawitourism.com), which represents travel companies, hotels, lodges, safaris and car hire companies in Malawi, has published Malawi's latest promotional film on youtube. The video was produced for (and by?) Malawi's Department of Tourism or rather Malawi Tourism (visitmalawi.mw). Zambia: Proflight Zambia increases capacity on Lilongwe (Malawi) route! Proflight Zambia, the operator of the largest fleet of aircraft in Zambia, has increased the capacity on its flights between Kamuzu International Airport (LLW) in Lilongwe and Kenneth Kaunda International Airport (LUN) in Lusaka with the introduction of a larger aircraft on the route. The airline, which flies daily direct from Lilongwe to Lusaka, has upgraded its aircraft on the one-hour-30-minute flight to a 29-seat British Aerospace Jetstream 41 aircraft, from the previous 18-seater British Aerospace Jetstream 32. Kamuzu International Airport in Lilongwe. Proflight Zambia's Lilongwe service was launched in June 2013 as the airline's first international route with a three-times-a-week schedule, and has grown steadily since then. Going forward, the airline would consider operating its 50-seat Bombardier CRJ Jet on the route if demand continued to grow over the coming years. 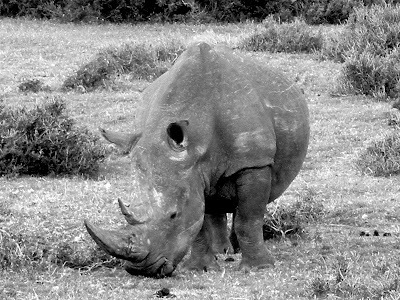 According to Ezemvelo KZN Wildlfe* spokesman Musa Mntambo, at least 193 rhinos have been killed in KwaZulu-Natal between 01 January 2017 and 29 September 2017. 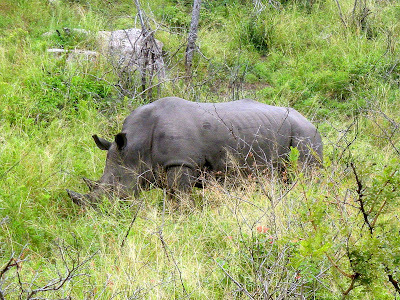 Although Ezemvelo KZN Wildlfe does no longer provide a breakdown per protected area, conservation sources assume that the vast majority of rhino killings are taking place in KwaZulu-Natal's flagship Hluhluwe-iMfolozi Park. KwaZulu-Natal lost 162 rhinos to illegal poaching in 2016‚ 116 animals during 2015 and just 18 in 2008. Zambia/Zimbabwe: KAZA univisa stickers available again from next week! 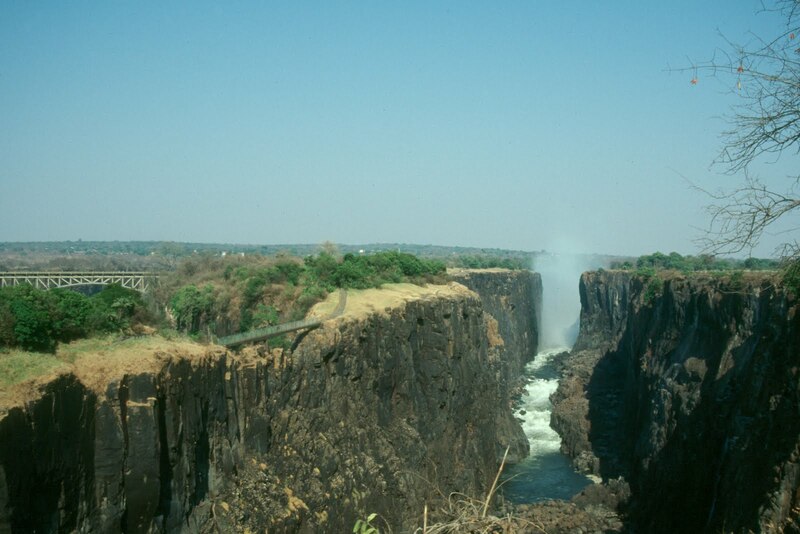 update (10 Oct 2017): Various sources from Victoria Falls and Livingstone have confirmed that the KAZA univisa is available again at border posts in Zimbabwe and Zambia! Zambia and Zimbabwe ran out of KAZA visa stickers in August (Zambia) and September (Zimbabwe), so that no KAZA univisa were available at Harry Mwaanga Nkumbula International Airport in Livingstone, Victoria Falls Border Post, Kazungula Border Post, Harare International Airport in Harare and Victoria Falls International Airport in Victoria Falls. It has now been reported that KAZA univisa stickers will be available again in Zambia and Zimbabwe from next week. The stickers will be dispatched within the next few days, and issuance should resume next week. We'll keep you posted! South Africa's Blue Flag beaches 2017/18! A total of 44 beaches in South Africa, along with eleven sustainable tourism boats and seven marinas have been awarded Full Blue Flag status by the 2017/18 International Blue Flag Jury. 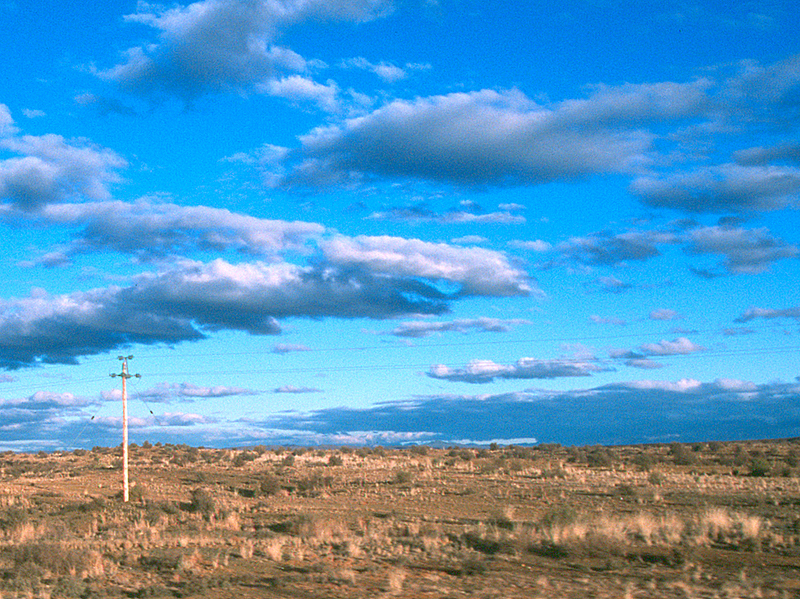 The jury results include 45 Blue Flag sites in the Western Cape, nine sites in KwaZulu-Natal and eight sites in the Eastern Cape. 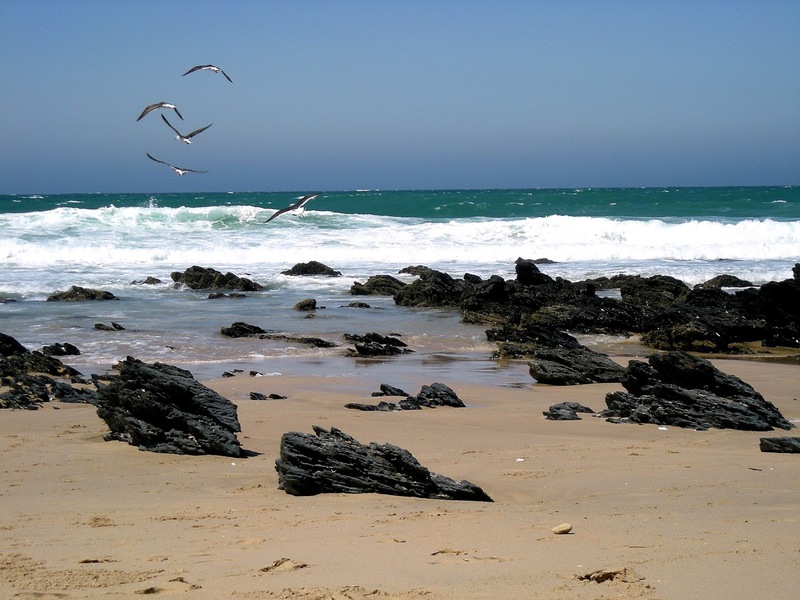 An additional 22 beaches across South Africa will participate on the Blue Flag Pilot Programme. This is an important developmental stage for potential Blue Flag sites, during which WESSA works with beach managers and Tourism Blue Flag Beach Stewards towards the longer-term goal of achieving full Blue Flag status.